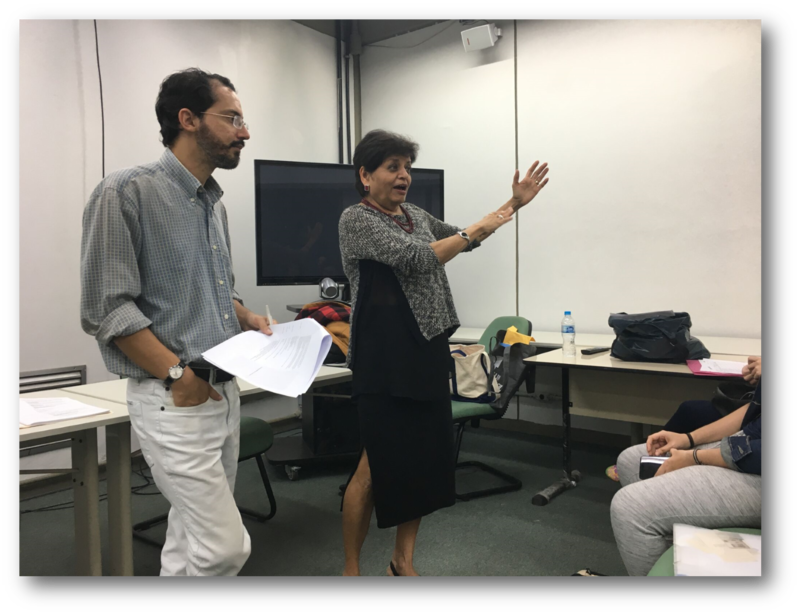 The first workshop of the project “Youth in a Changing World” happened in Rio de Janeiro on November 5th 2018, with students from the State University. It was the right project, at the right time. Brazil just went through a difficult presidential election that polarized the country and divided friends and families. The students were eager for a discussion about their anxieties and dreams and the research provided them with a safe space to address these concerns. 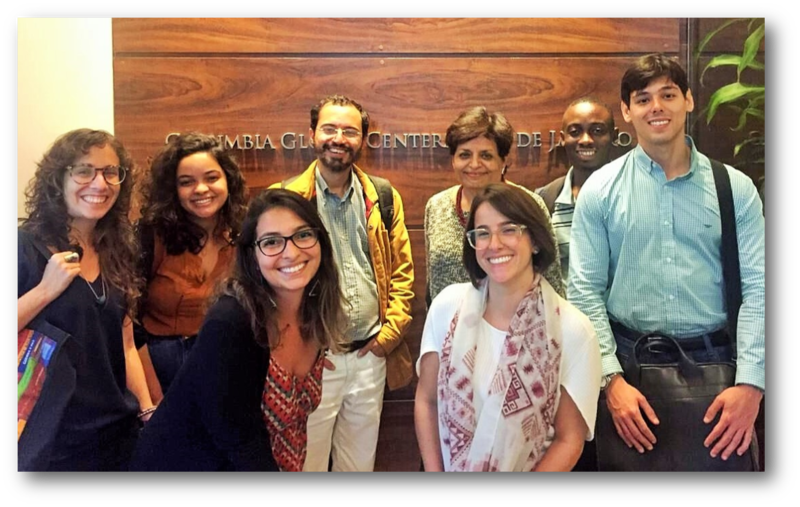 The State University of Rio de Janeiro was the pioneer in affirmative action programs in Brazil. Its student body is probably the most diverse of the country, with many undergrads from poor families – often they are the first among their relatives to reach college. At the workshop, the students often described themselves as “privileged,” not so much because of money, but due to the possibility to study, to read books, to debate great political issues beyond the (serious) daily problems that their parents must face. That often means difficult communication between the students and their families, with their elders questioning their more progressive worldviews and pressuring their sons and daughters to quickly get a job and earn money – Brazil now has record unemployment levels that can be over 25% for young workers. The result is that peer-support is especially important for these young undergrads, and they feel a deep connection to the university. Internet and social media received mixed views from the participants of the workshop. On one hand, they say that information technology is important as a tool to broaden their horizons. On the other hand, they perceive the Internet as a toxic place of hate speech, fake news, and harassment, which can often lead to depression and anxiety. These opinions were more present in their collective drawings than in the debates, perhaps because some students feel ashamed to admit these impressions in a loud voice, in a world where everybody is always happy – at least on social media.